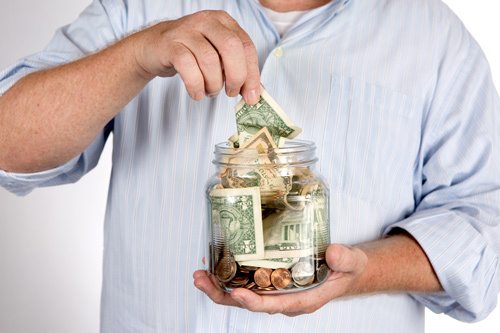 For many American seniors, Social Security is considered a major source of income. In order to maximize the benefits received from this government assistance plan, it is important to understand how the program works or work closely with a professional financial services agent. 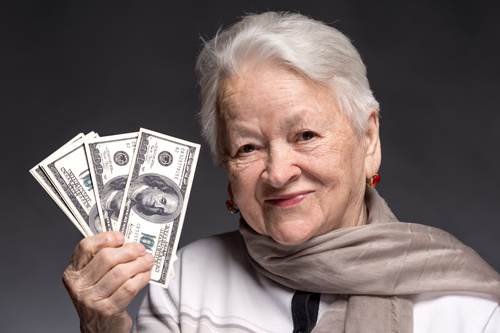 Anchor Financial Group has helped countless seniors unlock this powerful and much-needed source of income and takes the time to ensure they are receiving the benefits they are entitled to. 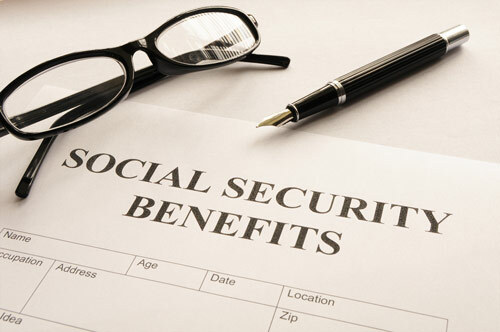 To be eligible for Social Security benefits, seniors are required to have worked long enough to achieve 40 Social Security Credits; however, only a maximum of 4 credits can be earned each year. According to the most recent requirements, seniors will have needed to earn the maximum amount of credits each year for 10 years or more depending on annual income levels. 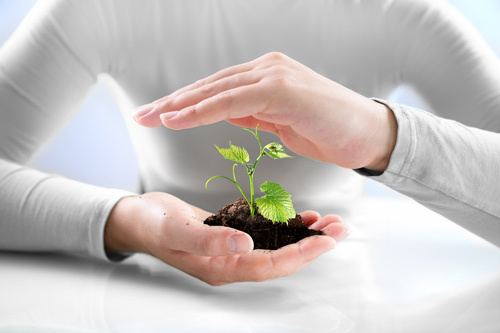 If you have met these requirements and are deemed eligible for the program, your lifetime earnings will be evaluated to determine your initial monthly benefit. The earnings you had for each year will be compared to the Social Security maximum with the 35 highest yearly salaries being considered. If you have reached retirement age, Anchor Financial Group can help you determine your eligibility for Social Security and help you maximize the earnings that you can potentially receive. Social Security is much more than just a retirement benefit and we can help ensure you are taking full advantage of this excellent program. If you are ready to check your eligibility or want to learn more about this program, the experts at Anchor Financial Group are here to help.